These are digital HD FLAC 24-bit files, not CD format. For digital lossless AIFF (16bit/44k) files, click here. 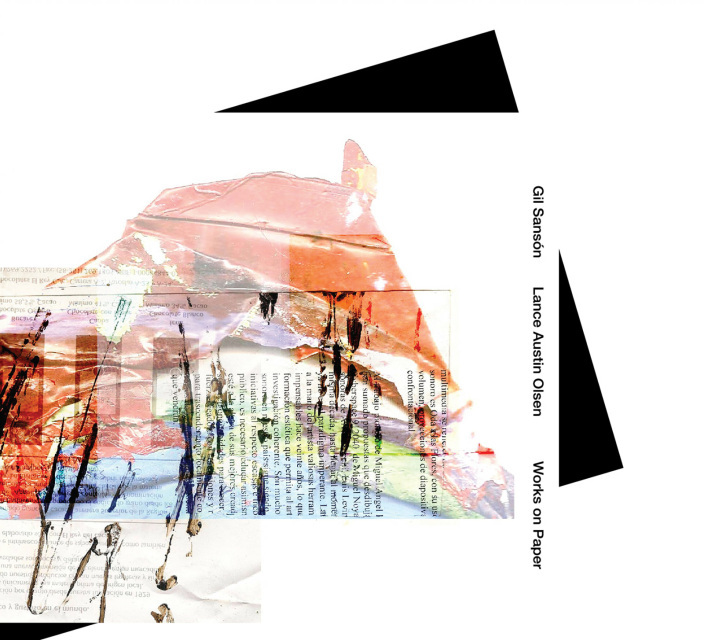 Double CD of a collaborative works of Venezuelan-based composer/artist Gil Sansón and Canadian-based composer/painter Lance Austin Olsen. Disc 1 consists of two variations of the interpretation of Olsen's painting/graphic score Pra Mim (2016) by Sansón. Disc 2 consists of two variations of the interpretation of Sansón's graphic score Meditations (2017) by Olsen. 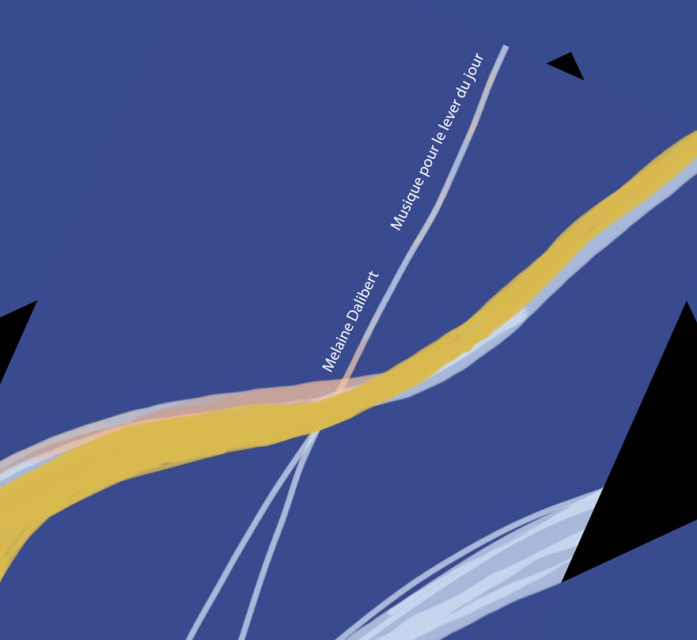 Cover graphic score by Gil Sansón, design by Yuko Zama. For CD format, go to this page. For Lossless Digital AIFF (16bit/44k), go to this page. 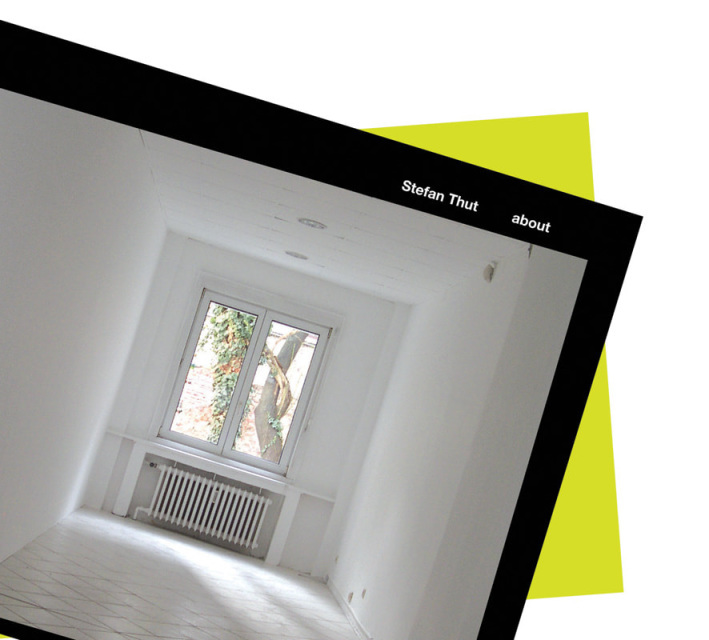 Swiss composer/cellist Stefan Thut composed 'about' in 2017 for the ensemble of six musicians for Ryoko Akama's project on her Ame concert series. It was performed by Ryoko Akama, Stephen Chase, Eleanor Cully, Patrick Farmer, Lo Wie, and Stefan Thut at Phipps Hall, University of Huddersfield on September 30, 2017. Design and photography by Yuko Zama. 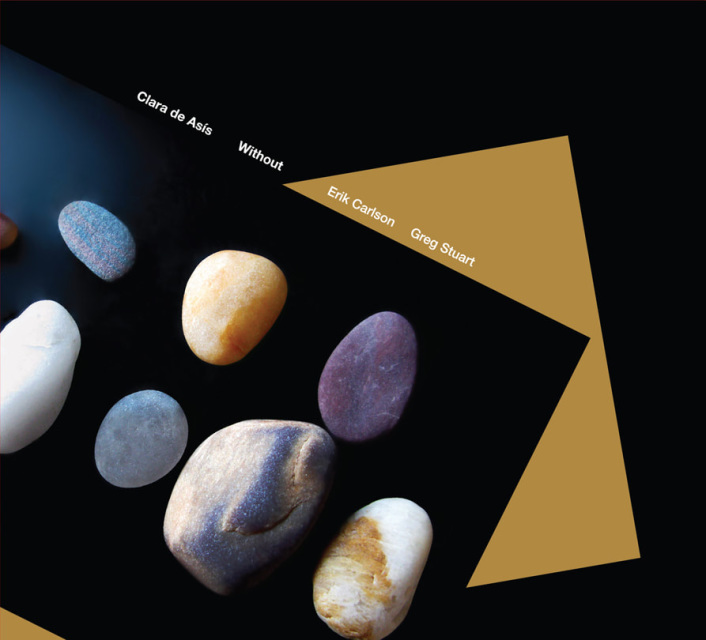 Clara de Asís wrote a piece 'Without" for Erik Carlson (violin) and Greg Stuart (percussion) in 2018, which was performed and recorded by Carlson and Stuart in July 2018. Cover photography by David Sylvian, design by Yuko Zama. 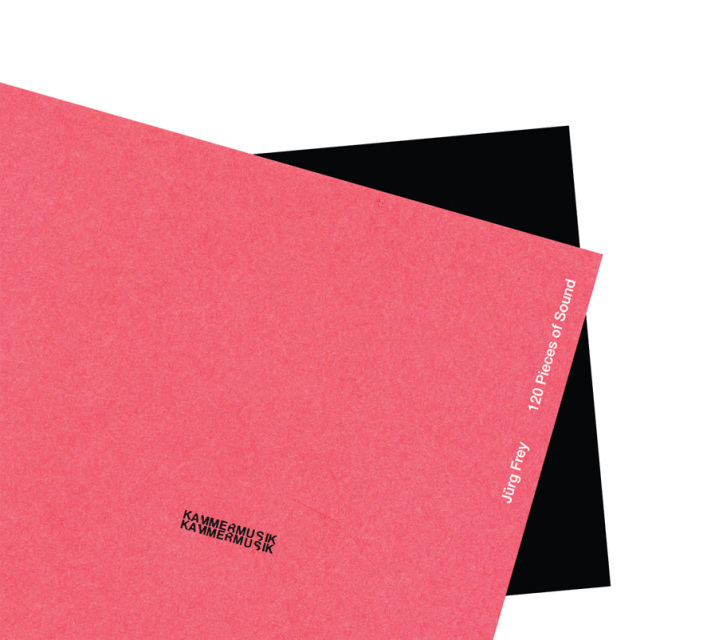 This album '120 Pieces of Sound' contains two of Jürg Frey's significant compositions: 60 Pieces of Sound and L’âme est sans retenue II. French pianist/composer Melaine Dalibert's 2017 piano piece 'Musique pour le lever du jour' adopts slow tempi, leaving space for long resonances in which pentatonic coloring gradually modulate in all tones, resulting complex layers of soft direct tones, overtones, and prolonged reverberation, all organically subliming into rich sonorities with incredible harmonic clarity. ​Artwork by David Sylvian. ​For lossless digital AIFF (16/44), go to this page. 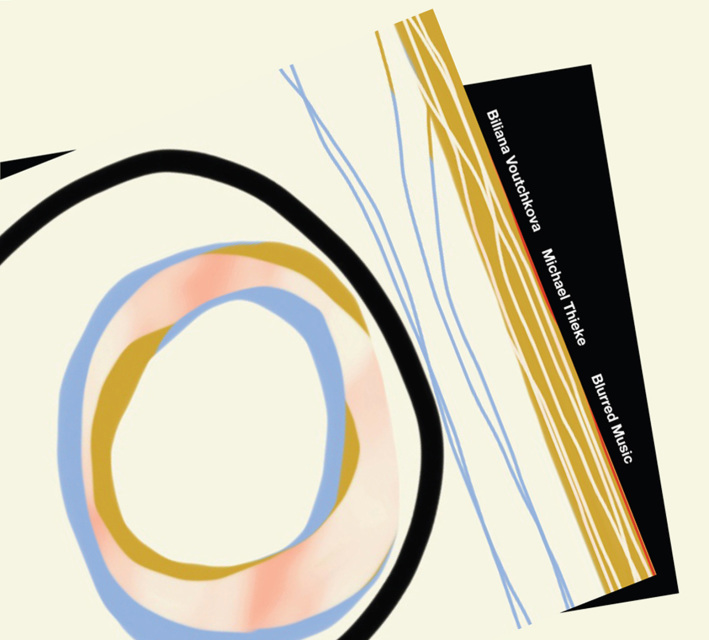 Digital HD FLAC files of the triple album 'Blurred Music' features a Berlin-based duo of Bulgarian violinist Biliana Voutchkova and German clarinetist Michael Thieke's​ three live performances recorded in Chicago, Philadelphia and New York in December 2016. Three separate files for downloading,Including front/back cover JPEG. For lossless digital AIFF (16/44), go to this page. We are not planning to make vinyl records due to our limited production circumstances, but we hope that our HD FLAC 24-bit digital files will let you experience the music without losing its original delicate nuances of the sounds in a wide dynamic range, as well as the rich overtones and the warm, organic feel of the space, in a closer way to how you feel when listening to a vinyl record.